all for apiary There are 2 products. 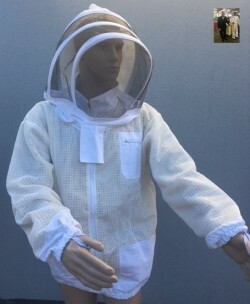 Beekeeper jacket for the beekeeper with a modified mesh. 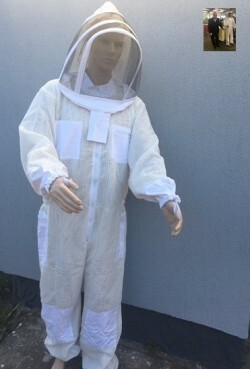 The quality clothing for beekeepers: The three-layer fabric protective jacket. Protective bee jacket for the beekeeper with a modified grid.